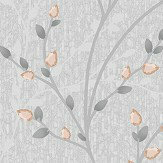 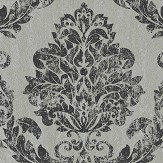 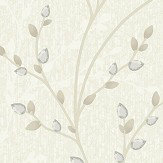 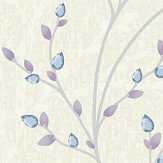 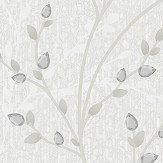 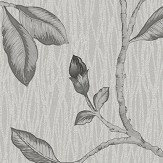 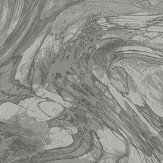 A textured wallpaper featuring a trailing pattern of a stylised willow design. 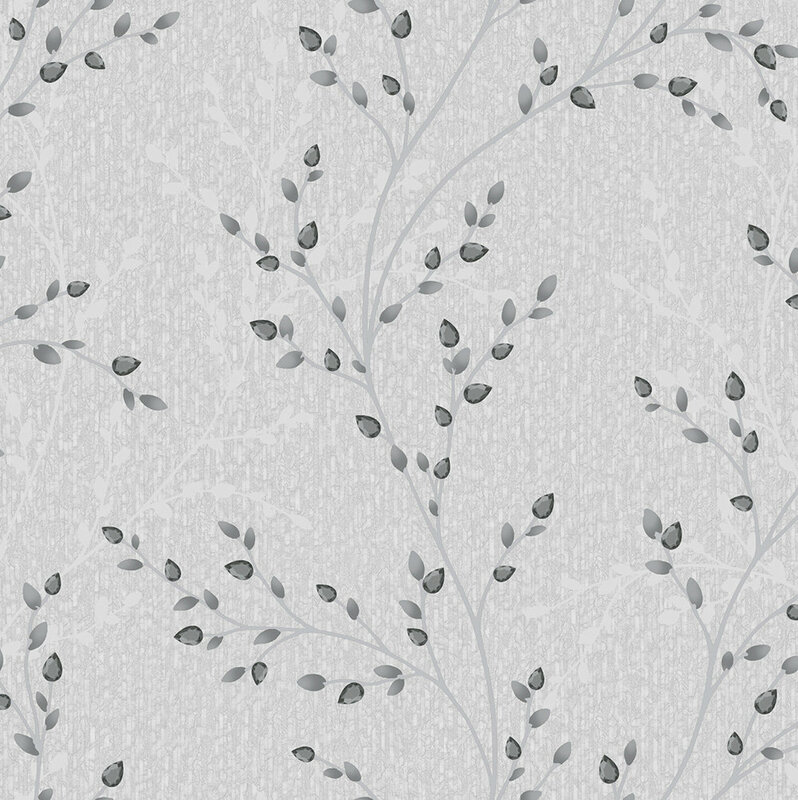 Shown here in the silver grey colourway. 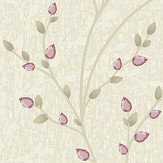 Other colourways are available. 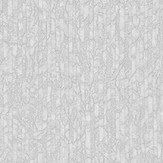 Please request a sample for a true colour match.